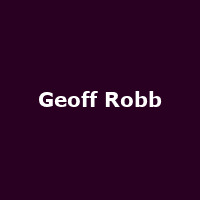 "Geoff Robb is a guitarist and composer whose music blends his classical training with his love of Spanish and Celtic music. His well crafted and deeply moving compositions will transport you away on a journey from Spain and Latin America to Ireland and Scotland. He performs on both steel string and nylon string guitars including a beautiful Maple guitar he built himself with the expert help of luthiers Richard Osborne and Cameron Mobbs. He has performed at festivals and concerts all over the UK and Europe including Glastonbury and has been chosen as support act for many top guitarists from across the world."